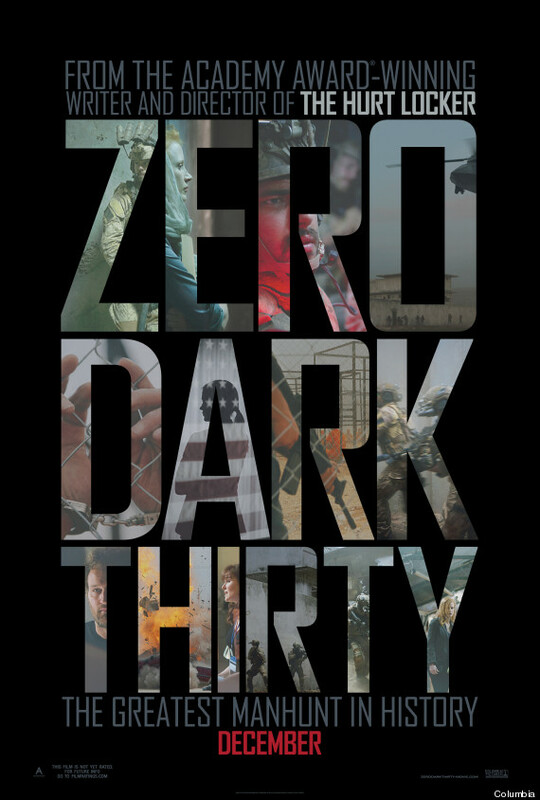 ZERO DARK THIRTY tells the story of how the CIA found al-Qaeda leader Osama bin Laden as a classic hero's tale. One exceptional individual, in this case Maya (Jessica Chastain), stands her ground and, when necessary, stands up to her superiors to insure that the job gets done. Sure, other people help along the way, and it's the Navy SEALs who ultimately take the bad guy out, but only because Maya stuck to her convictions. Where facts are checkable to a reasonable degree of certainty, the movie appears to be truthful. Given the still top-secret nature of much of what went on, however, there's no way to say with any real certainty that THIS IS WHAT REALLY HAPPENED. After all, one doesn't have to be a conspiracy nut to recognize that the United States government isn't above massaging the truth in the interest of a compelling narrative (anyone remember Jessica Lynch? ), and in Hollywood, playing fast and loose with the truth is just par for the course. 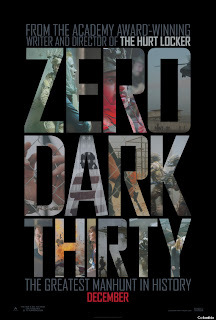 With that in mind, it's perhaps best to evaluate ZERO DARK THIRTY as a movie first, and a history lesson second. Taken on that level, it's a well made but ultimately lifeless thriller. The film offers a fairly straightforward re-enactment of the official version of the events that took place, but not a whole lot in the way of excitement. The end is never in doubt, so it's kind of hard to feel much tension or suspense. Additionally, Chastain's Maya is so cold and one dimensional that the human factor is lacking as well. Some took issue with the degree of accuracy in director Kathryn Bigelow and screenwriter Mark Boal's previous feature THE HURT LOCKER. Even if those critics were right, that film still had interesting characters, a compelling story, and a clear idea of what it wanted to say. Here we're given a bland lead character walking through a rote recounting of events that doesn't want to be vulgar and engage in either full blown “U.S.A! U.S.A!” cheerleading, nor does it want to appear too critical even in those areas that aren't so black and white, so it just sort of half-heartedly says, “well, it's a dirty business but I guess we had to do it, and it's a good thing we had Maya in there making sure it got done.” If there's more to the film than that, I guess it passed me by. 2 out of 4 stars. I totally agree with you! Kathryin Bigelow knows how to pick compelling subject matter but she doesn't actually add anything substantial.